As you’ll probably know by now, we provide a fully inclusive service to help you get through your hair loss situation. Whether it’s due to chemotherapy, alopecia, genetics, pattern baldness, gender transition or stress, we always have the hair solution that’s right for you. The Wonderful Wig Company now operates from inside everyone’s favourite, Kitui Hair Design and now delivers the highest quality wigs and services within the North East. Fact. Demand for these services has been extremely high since the opening of this self built studio in the New Year, so much so that the organisation is now taking bookings direct from a range of NHS hospitals in the North of England. 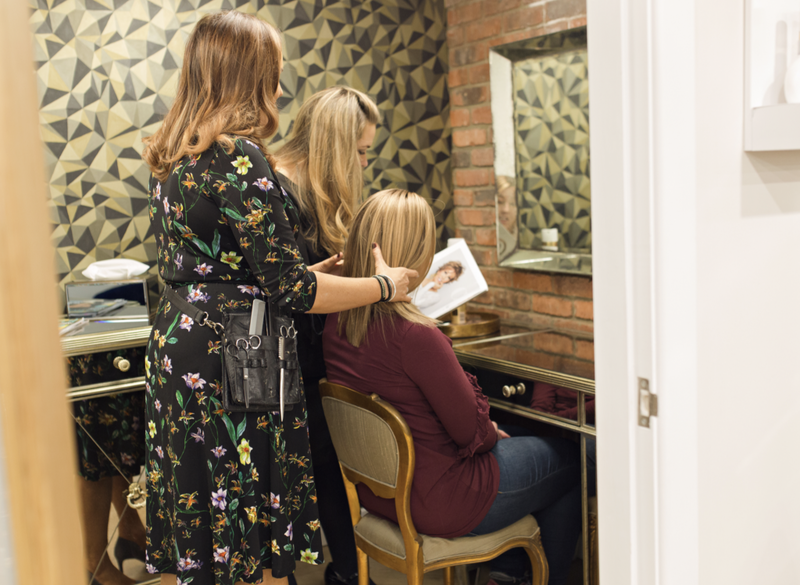 To deal with the recent influx in clients the salon has had to make several improvements to the area to assure that the relaxed and modern experience we promised is maintained throughout. The studio has seen many physical changes over the past few weeks with new seating, wallpaper and furniture all being added. All of the recent updates play a vital role in providing a ultra- modern experience for our clients. This new and special space is ultimately designed to offer you the privacy, support and expert advice that each and every of our clients need. Delivering the highest quality services means providing the best quality wigs. Over the last few weeks we’ve been busy working with various supplier so we can add new lines to our roster of suppliers. We’re now happy to announce that we have secured contracts with respected suppliers Dimples and Virgin European Hair. Both of which lead the way in providing the very best human and synthetic wigs to the global marketplace. American supplier Dimples has enjoyed a popular reputation in the industry for over 40 years and used to be renowned for providing beautifully classic styled wigs. 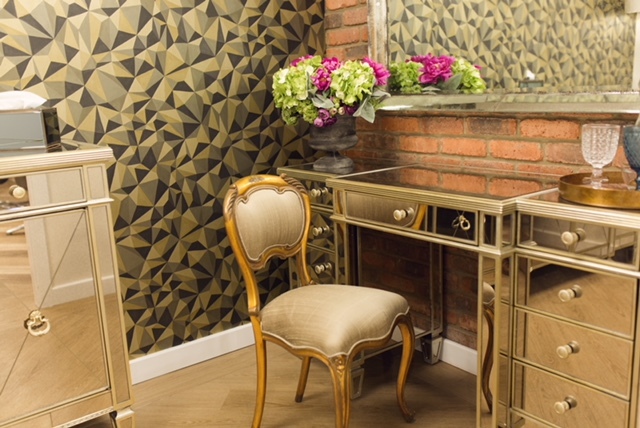 With timeless sophistication still a priority, the folks at Dimples have now combined classic looks with the contemporary detail clients demand. The introduction of advanced wig constructions and fibre technologies has enabled them become one of the leading suppliers in the world. One which the Wonderful Wig Company had to have on the list. As for Virgin Hair and Beauty, this London based company only uses the very highest quality human hair, with a huge host of worldwide suppliers. Each wig is made in Britain by skilled professionals and strict and assured quality control means each one is meticulously worked on.